Ivan Rakitic's future is in the air and as things stand nothing is guaranteed despite the fact he is one of Ernesto Valverde's most used players. 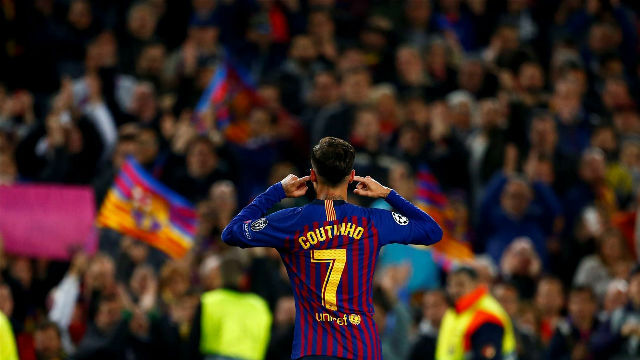 Last summer he rejected an offer from Paris Saint-Germain and now he wants to improve and renew his deal at Barcelona but the club aren't planning on opening negotiations over a new contract. They warned him in the summer they wouldn't up his salary and they still think the same, so Rakitic must decide what to do keeping in mind the club aren't against selling for a good price. Rakitic has never hidden his desire to continue at Barça. He is happy at the club and his idea is to extend his current terms, which end in 2021, and retire at Camp Nou if possible. 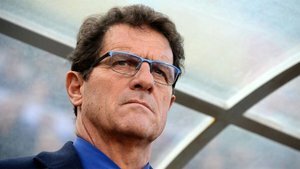 PSG offered to double his salary but Valverde convinced him to stay. At that moment. the Croatian asked for a gesture from Barça but the club did not respond. Nothing has changed since. The club have no room to add Rakitic to the list of signings and contract renewals they're currently working through. Things could get tense. Rakitic is still key for Valverde but there's no shortage of interest. 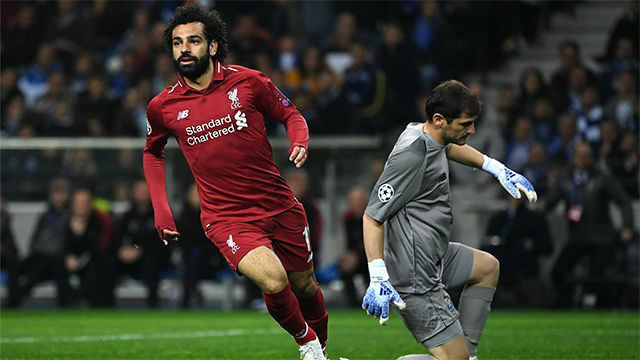 Chelsea, Manchester United, Bayern, Juventus and Inter have all enquired about his situation. 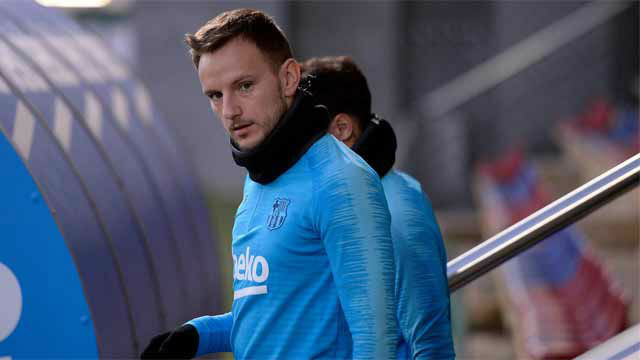 Rakitic knows he has offers and has put pressure on president Josep Maria Bartomeu to renew his deal. If that doesn't happen, the player could be forced to listen to offers. PSG, who haven't shown interest this year, offered 90 million last August and Barça were tempted to sell. Valverde and Rakitic put the brakes on the deal. This summer could be different. Barça have already completed the signing of Frenkie de Jong and there's calm about the options in midfield. Rakitkc's exit would not be traumatic for the new sporting project and the income would be important for the club. 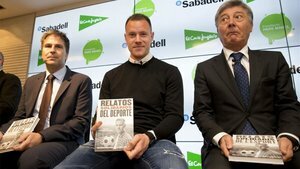 Barça believe 65 million euros would be possible. 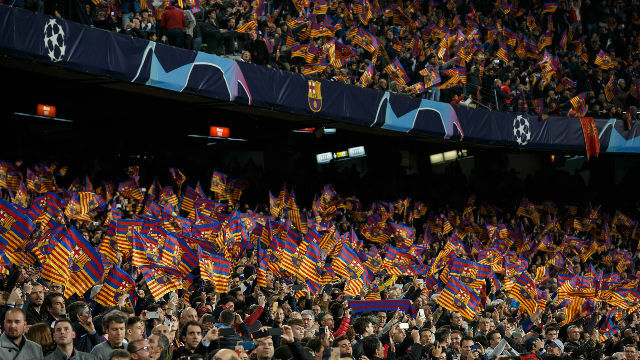 Everyone's agreed to wait until the decisive phase of the season to discuss the issue while Barça compete on the pitch. What is clear is that Rakitic will not renew in the current financial year.